Sons have traditionally inherited family properties and businesses, and that’s the reason father-son enterprises are common to find. What is unusual to witness is when mother and daughters break this monotony of family-owned businesses. However, there are some instances now when a mother-daughter duo taken the business world by storm. Women-owned businesses are rising, and some credit definitely goes to these mothers and daughters. This Daughters Day (September 23), let’s meet some of these mother-daughter duos who have made a mark celebrating their relationship from womb to workplace. A premier strategic HR Consulting firm in India was founded by Pratibha Sheth in 1978. The firm is known to be one of India’s largest and most well-known human resource management firms, reputed for helping organizations achieve their HR and talent management objectives and supporting individuals realize their career goals. 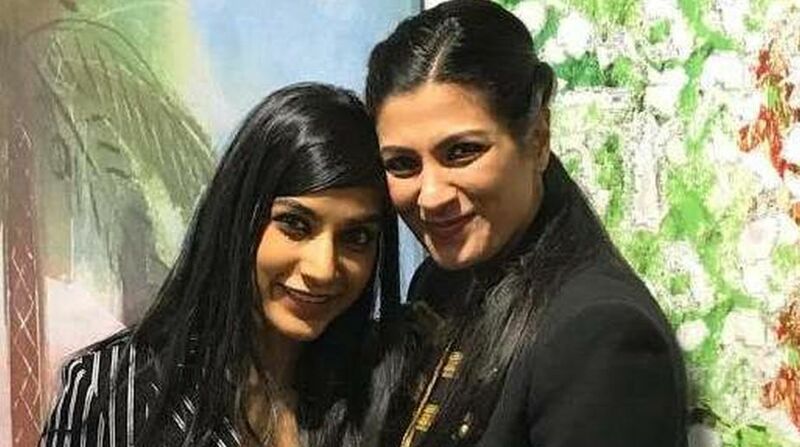 The firm, headquartered in Mumbai with a US affiliate, is the brainchild of Pratibha Sheth, who is the Chairperson and MD of Shilputsi Consultants while Purvi Sheth, the youngest daughter, is CEO. The 4-decade old organization is successfully managed by the mother-daughter duo. The popular beauty retailer platform founded by IIM-graduate Falguni Nayar has grown to become the Sephora of India. The success story lies behind two strong women- Falguni Nayar and Adwaita Nayar who have redefined the future of beauty retail in India. 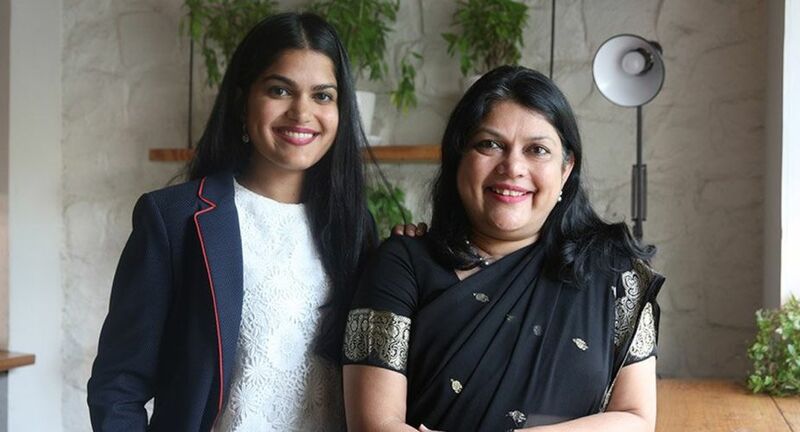 Adwaita Nayar, Yale graduate in applied mathematics quit her corporate job at Bain and joined her mother, Falguni Nayar, six months after Nykaa launched its website. It’s been barely six years since, but Nykaa has successfully created a spot for itself in India’s $6.5 billion cosmetics market. 48 years old DipaliGoenka, leads Welspun India Ltd, a part of the Welspun Group and one of world’s largest home textile manufacturers as a CEO and Joint MD. The journey of Welspun group started with services to hotels, institutions and now has become one of the largest home textiles producer in the world. Vanshika Goenka was working in the Welspun office in New York after she graduated and joined her mother Dipali Goenka and is working as a brand manager for Spaces, Welspun’s retail brand for the Indian market.